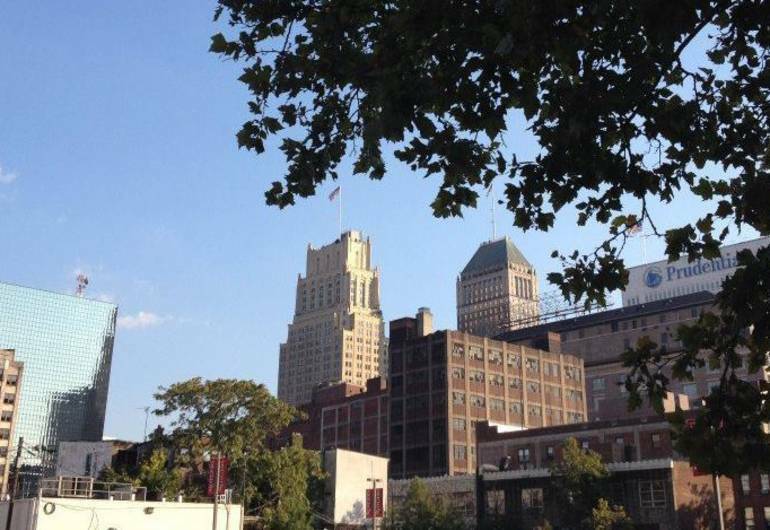 Organized tours on the largest city in New Jersey- a city with a fascinating past and maybe more fascinating present. These tours only cover the downtown district but we encourage you to use this introduction to begin learning more about the city, its neighborhoods, and the different challenges & successes in cities near you. For price list click here.